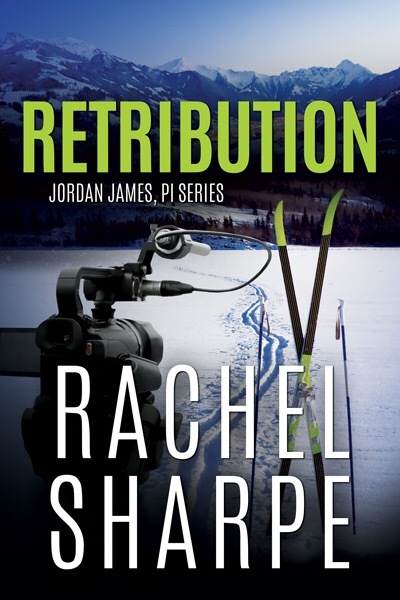 I am happy to introduce Rachel Sharpe and her upcoming release Retribution. This book sounds so good! I can’t wait until it is released so I can read it! 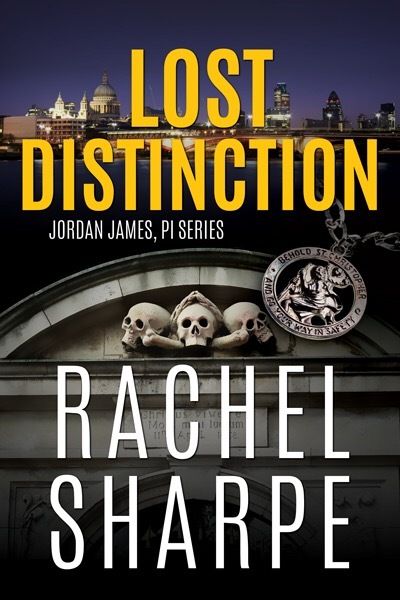 Also available Now in the Jordan James, PI Series – COLD AMBITION and LOST DISTINCTION!!! 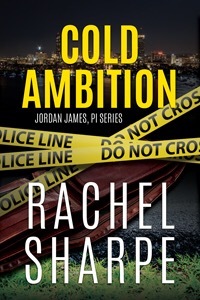 Rachel Sharpe is the author of Cold Ambition and Lost Distinction, the first novels in the Jordan James, PI series. 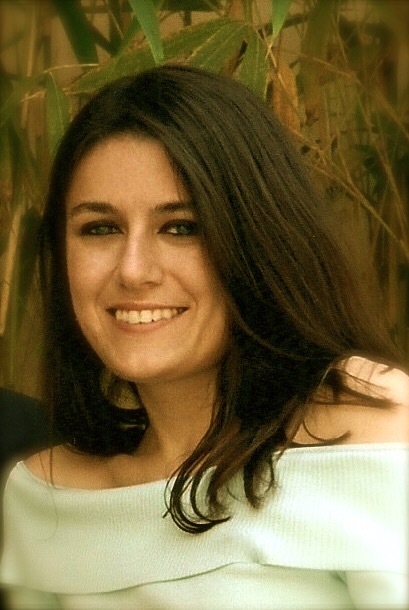 Although born and raised in the South, “Yankee” relatives first led Rachel to historic New England, which she has come to consider her second home and is the setting for the series. ← RELEASING THE DEMONS Cover Reveal and Giveaway! Anytime Rachel. I seriously cannot wait to sit down and read these! !